We are pleased to announce the new Official Wechat Account of Luxilon Industries. Luxilon Industries (est. 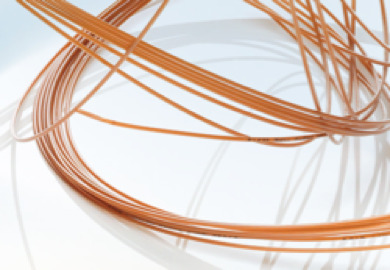 1959) is a family-owned Belgian company specialized in manufacturing high-tech and high-quality filaments for uses in medical and technical fields, as well as high-tech strings for racquet sports. 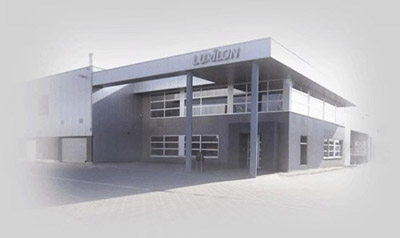 Visit www.luxilon.be for more info about Luxilon. MyChinaWeb set up the official Wechat account and is responsible for content management. The official account focuses only on Luxilon’s medical products and is used for informative and marketing purposes. Existing and potential customers in the medical field can easily access Luxilon's international website and Chinese WAP website through its Wechat account so as to quickly obtain information about Luxilon and its medical products. You can visit the Wechat account by simply scanning the QR code below or entering ‘LuxilonMedical’ in Wechat. Horsten International is assisting Luxilon with business development in China. One of Horsten's project managers in China is representing Luxilon and is keeping in touch with Luxilon's existing and potential customers and distributors in China, visiting exhibitions, assisting in translation and communication, etc.